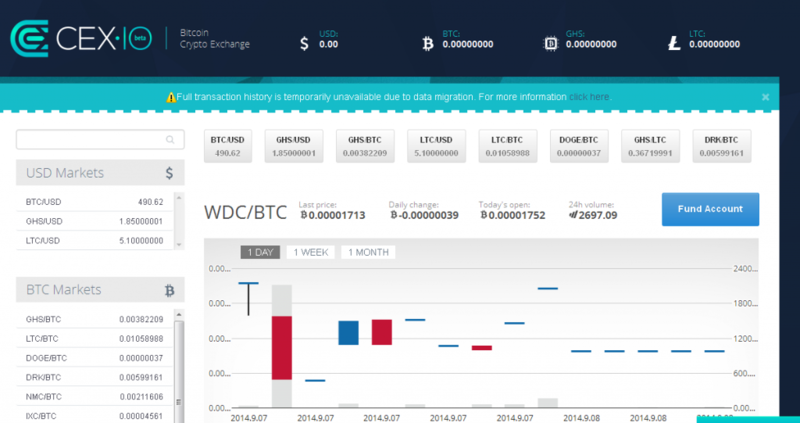 CEX.IO is a place where everyone can trade Bitcoins very easily. In this website, online buying and selling of Bitcoins are possible at a guaranteed fair price. 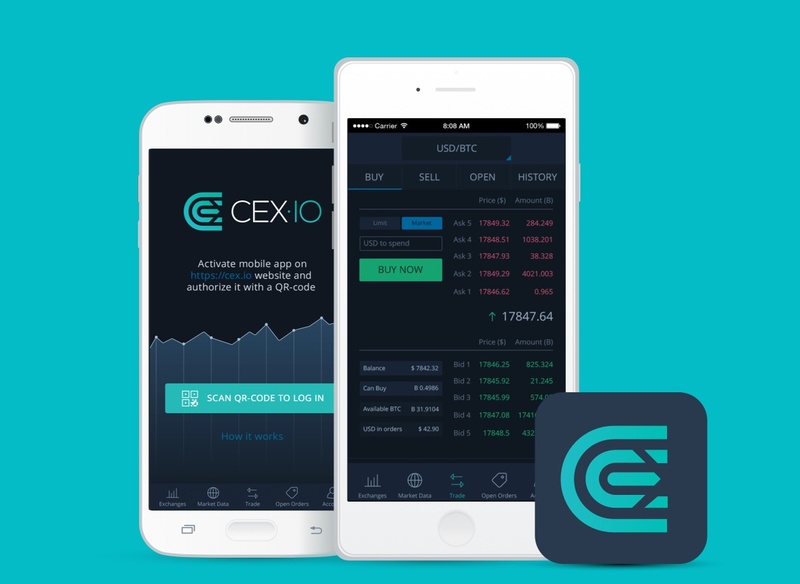 Thousands of users have enrolled in this trading process and found satisfied with the service of CEX.IO. CEX offers users to deposit funds using their VISA or Master Card or by bank transfer. 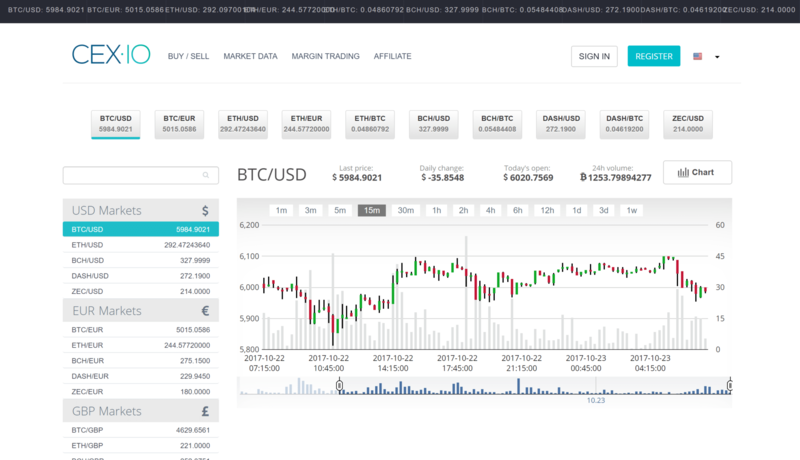 The CEX.IO follows a unique algorithm behind the procedure of Bitcoin trading. It adopted advanced order-matching algorithms that are backed by the unique trade engine. The order-book liquidity of the Bitcoin trading implements scalping strategies with high-frequency trading and enables the user to execute high volume orders and apply market making trading. CEX.IO guarantees the safety and security of the assets and data of the users. The website is much friendly and comfortable for the users to continue Bitcoin trading in that algorithmic environment. The payment method with CEX.IO is quite easy and straightforward with VISA Card, Master Card, Cryptocurrency and bank transfer via SWIFT and SEPA process. It provides robust security against DDoS attacks and along with that also contains the facility of complete data encryption and it is compliant with all the PCI and DSS standards. CEX.IO provides services to almost all the countries around the world that includes 24 states of United States of America. The organization had acquired all the necessary licenses and created a healthy relationship with the banks. It provides a cross-platform trading environment via the website, mobile application, REST API and fixes API.